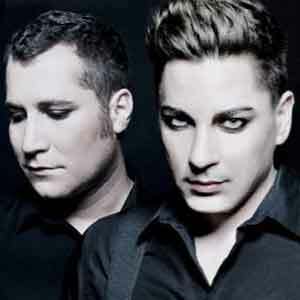 Parralox from Australia comes along with a super catchy version of ‘Flamboyant’, while Machinista from Sweden covers ‘West And Girls’ in a groovy way. The brasilian band Technique performing ‘So Hard’, and Lucifer’s Dream from the Netherlands covers ‘One More Chance’ in a Minimal Electro style. Furthermore the compilation contains an EBM version of ‘Surburbia’ by canadian artist ‘nTTx’. 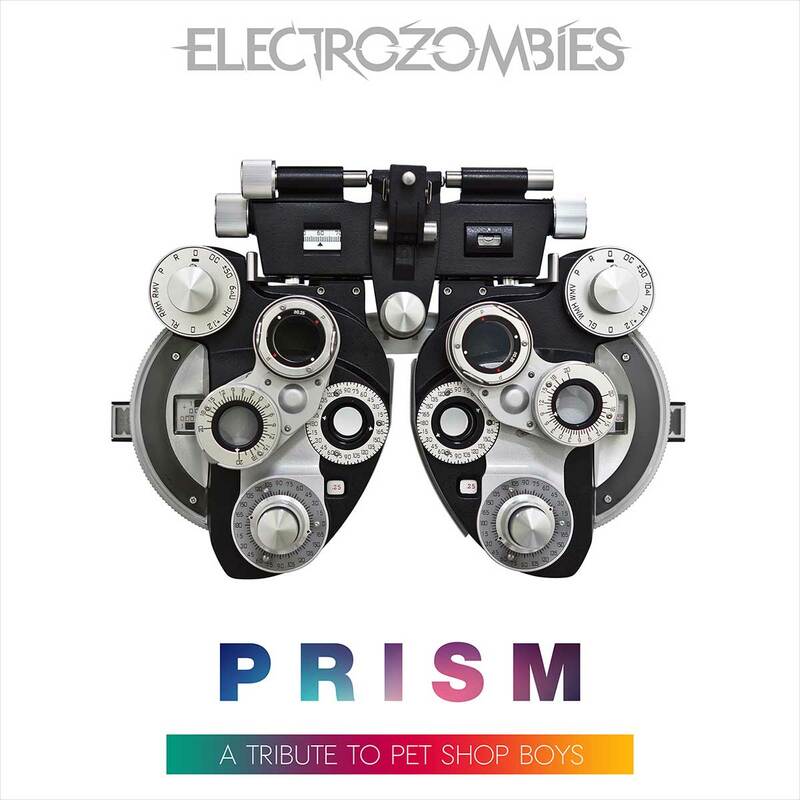 Don’t miss to get a digital copy of this FUNDAMENTAL, and SUPER ELECTRIC Pet Shop Boys tribute! Like Electrozombies on Facebook or follow us on Twitter, and you’ll always be updated about this release and related music news. Please support this tribute by buying it legally. With your support we’re able to bring you more high quality tributes and free compilations in the future. Thank you in advance for supporting Electrozombies. Links will be activated as soon as it’s available online. Not at the moment unfortunately. The production costs are very high in the case of cover compilations, especially through the royalties. I can’t buy it on itunes..
Any idea when I can buy the album, USA based? I’m really sorry that I can’t give you a proper answer right now. The iTunes release should work worldwide. I need to get in touch with my distributor first.